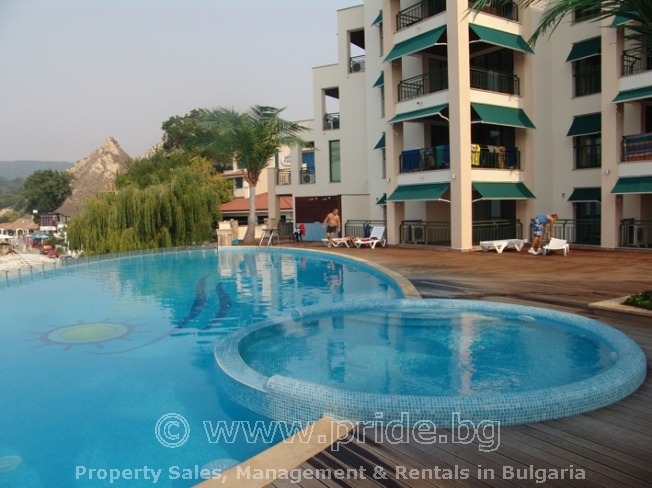 Balchik has a lively seafront square and a beautiful esplanade. There are a few areas of sand, although most sunbathers prefer to position themselves on the various piers and jetties protruding into the bay. Any exploration of Balchik should begin with the Ethnographic Complex which consists of a reconstructed nineteenth-century school house and the Church of Sveti Nikola. The iconostasis is decorated with pictures by artists from Galichnik in western Macedonia, and theres a splendid gold-suffused portrait of the saint himself, patron of seafarers.